More than 50% of Australian children suffer from dental decay, a disease that is entirely preventable and which will affect them for the rest of their life. The adage you are what you eat very much applies to dental health. Sugar in food and drink is what causes dental decay, and is influenced by how frequently and for how long the teeth are exposed to these foods. Every time we eat our mouths are exposed to the sugars in food. The bacteria in the mouth use these sugars to make acid, and if teeth are exposed to this acid for long enough they develop holes known as tooth decay. A common misconception is that it is just high sugar foods like chocolates, lollies and fizzy drinks that are harmful to teeth. In fact foods that are high in natural sugars and starch also cause decay. We are not saying that you should eliminate all sugars from your children’s diet – that would be nearly impossible. Instead it is important to limit the frequency of snacking and choose healthy options. Tips to stop the Snack Attack! 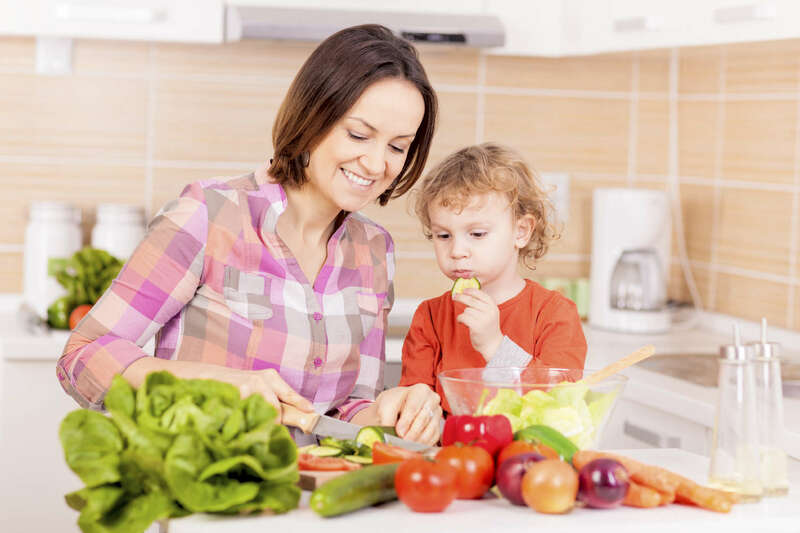 The habits your children form today are the ones they will take with them through life and will have a dramatic effect on both their dental and overall general health. 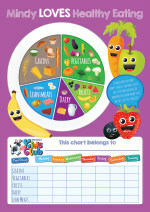 It can be difficult to find and prepare healthy snacks for your children so we have our Medland Kids Club Healthy Eating Chart available for you to download for some more tips and healthy food ideas. Not a member of Kids Club? Sign up now or invite a friend. 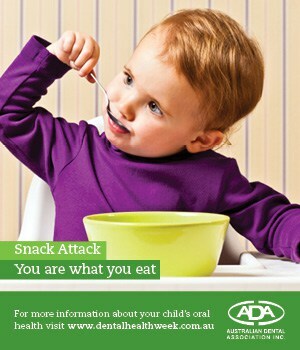 Further tips can be found in the Australian Dental Association’s Factsheet on “Snack Attack”.